Metal roofing is attractive, durable, maintenance-free, and easy to install. We offer both Norclad 36″ wide roofing panels and Skyline 16″ panels. We also carry the cladding and trim pieces you’ll need to finish your ridges, valleys, eaves, and gables. 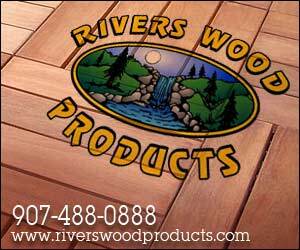 Cedar shakes and shingles give a beautiful, warm, natural appearance to your home. Cedar’s distinctive look and natural durability make it an excellent choice for roofing and siding.Cedar shakes or shingles offer an environmentally friendly alternative to metal and asphalt roofing.